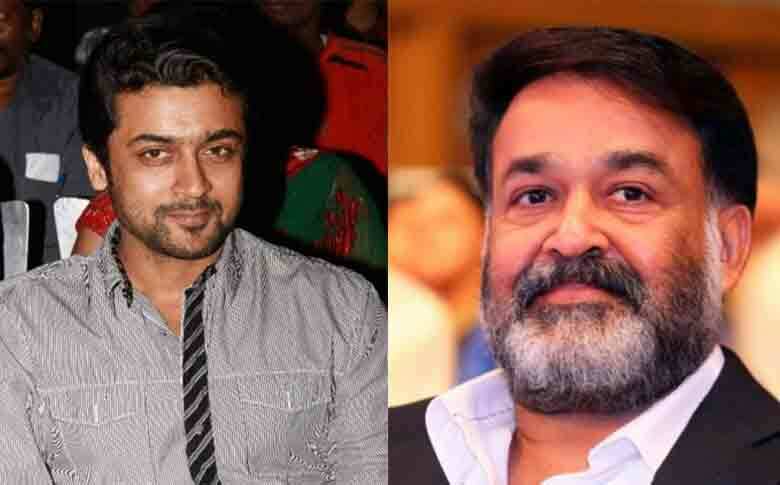 Mohanlal –Suriya starring “Kappan” to release on August 15th? All Suriya fans are eagerly waiting for the teaser release of “NGK” which will be out on February 14th Valentines Day. Now we have a new update regarding Suriya – Mohanlal starrer “Kappan”. As per industry sources, the makers of the movie are planning to release “Kappan” on August 15th. The movie is said to be a political action thriller which has strong patriotic elements. August 15th would be an ideal release day for the movie, as it can also cash on the long weekend as well. Anyway, we have not got any official confirmations as such from the team. In a recent interview Superstar, Mohanlal had revealed that the movie will be an action political thriller. The movie directed by K.V Anand also stars Arya, Boman Irani and Sayeesha Saigal in leading roles. In the movie Actor, Suriya will be seen as Senior NSG officer and Mohanlal as Prime Minister of India. Anyway, we expect an official announcement soon.